WE Villages is a holistic, sustainable approach to development that succeeds by building trust, forming a bond and working collaboratively with each community. Each of our five pillars enhances the others, ensuring greater impact and achieving long term sustainability for all community members. We empower people to transform their communities in the long term and that means, effectively, that we are working to put ourselves out of business. 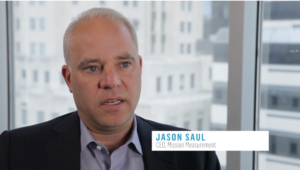 Jason Saul, CEO, Mission Measurement, a leading research firm that measures and evaluates social impact. 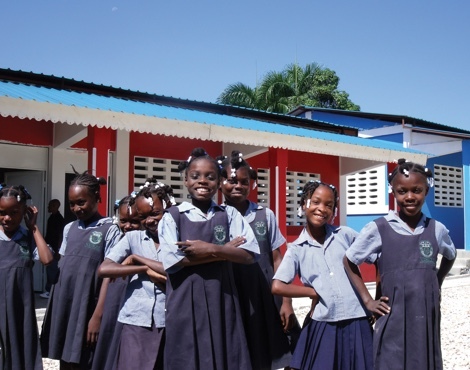 Since 2010, the attendance rates at Manac Primary School in Haiti have increased over 400%. The extraordinary increase in attendance in Manac will lead to greater opportunities for the students and a brighter, healthier future. 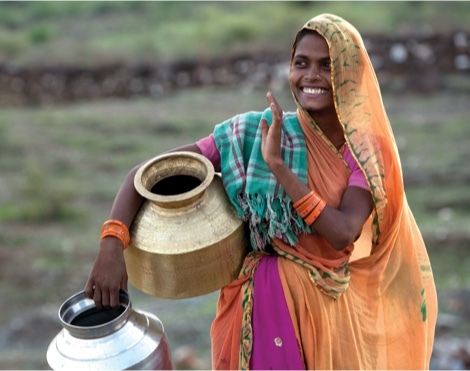 In the community of Udawad, India, two wells were rehabilitated in 2014, providing clean water to over 800 families and ensuring access to water during the dry season. Family members won’t have to leave the community for a stable source of food and income, and they are less likely to pull their children from school to help with agricultural and livelihood activities. The maternity wing at Baraka Health Clinic in Kenya has provided more than 3,000 mothers with pre- and post-natal care, including ultrasound and diagnostic services, and has helped deliver 213 healthy babies in the last 24 months. In 2015, Baraka Maternity Wing was named the best maternity wing in Narok County by the Narok County District Quality Assurance Team. 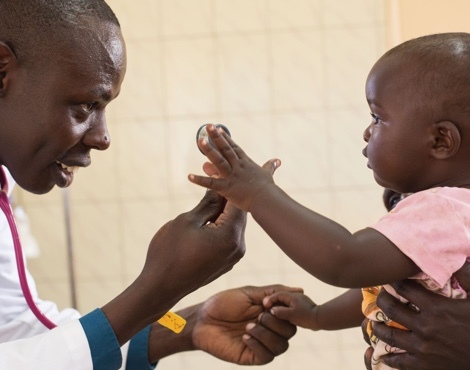 Baraka’s maternity wing directly combats the incidence of maternal and child mortality by providing preventative care, and equipping mothers with both the necessary health services and the knowledge to raise healthy children. 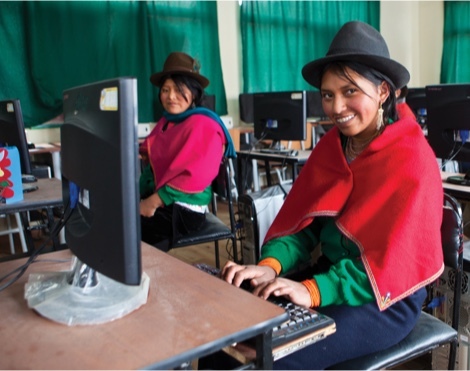 In 2014, more than 160 workshops were delivered at girls clubs in Chimborazo, Ecuador, helping girls develop leadership and public speaking skills to gain confidence, and animal husbandry skills to earn an alternative income. The increase in income means greater opportunities for education, better access to nutritious foods, and more involvement in decision-making at the household level. This programming also addresses gender equality in our communities, leading to healthier and more educated households, greater economic opportunities, and an improved outlook for future generations. 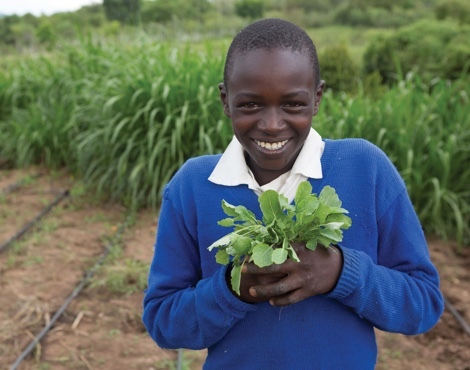 This year, Oleleshwa Farm in Kenya expanded to include 200 acres of land and 12 greenhouses, increasing its capacity to support student lunch programs (to date the farm has provided food for more than 2,000,000 meals) and providing agricultural training to community leaders. With agricultural training and access to food produced at Oleleshwa Farms, food security is addressed at a local level and community members have a consistent source for healthy and diversified foods. Support for our lunch program also means better nutrition for students, which translates to improved attendance rates and better concentration and productivity during classes.